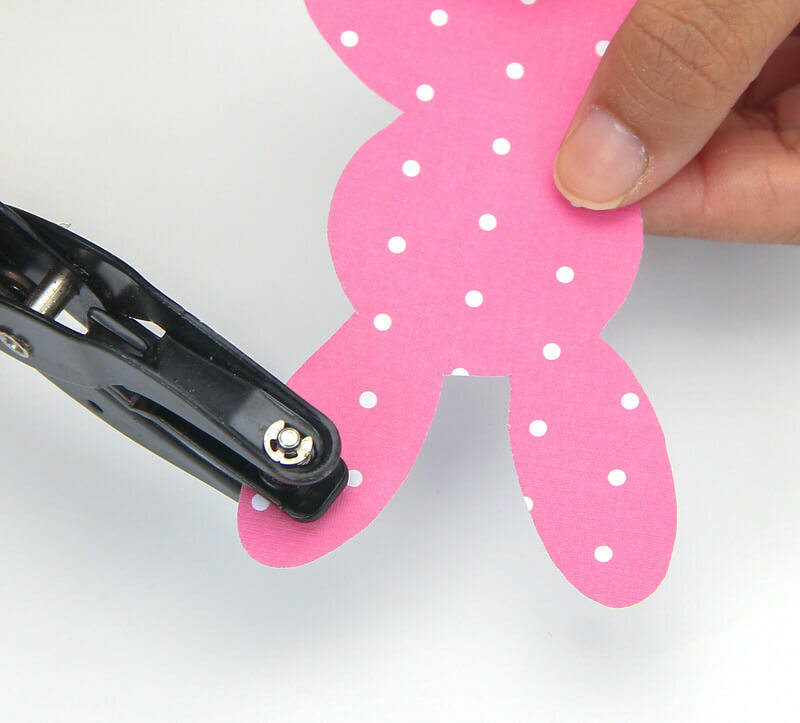 With Easter around the corner, it’s time to get crafty! 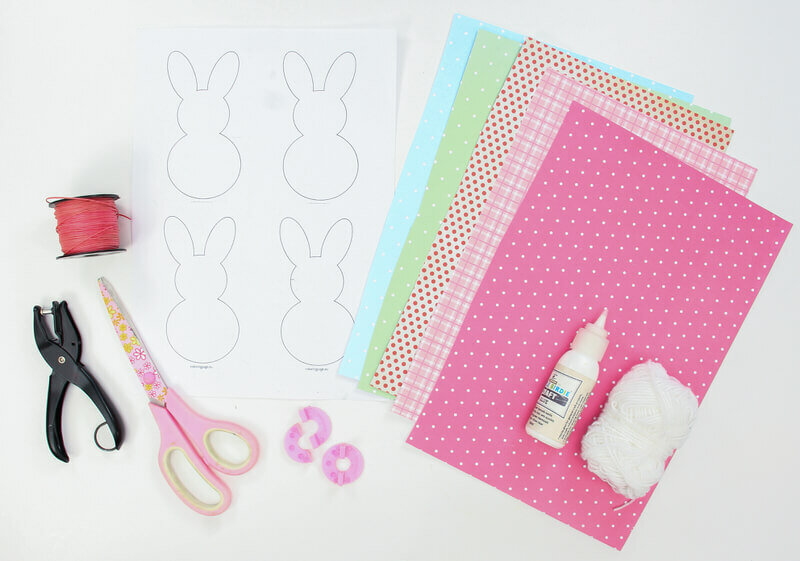 In this article, follow the step-by-step instructions to make cute easter bunnies for your home. Share it with your friends and spread the cheer! Easter is around the corner and the festivities have started. It marks the beginning of spring colours, warm weather and family feasts. From eggs and basket decoration to filling jars with candies, there are lots of fun activities associated with this celebration. So, let’s ring into some Easter holiday cheer with a simple, colourful and fun DIY project. Making a “Bunny Garland” for the dining table, window or for the fireplace is a great idea to keep kids creatively engaged. All they must do is cut out the basic shape of a bunny from multiple pattern papers and then add cute pom pom tails to make it whimsical. 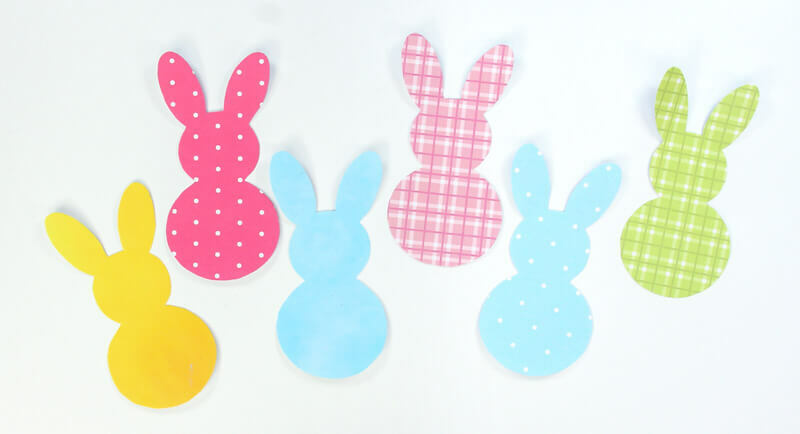 Collect printed pattern papers/ sheets (4 to 5 designs), Bunny template (given below), Pompom maker (small size), white yarn, coloured string, scissors, single paper punch machine and glue. 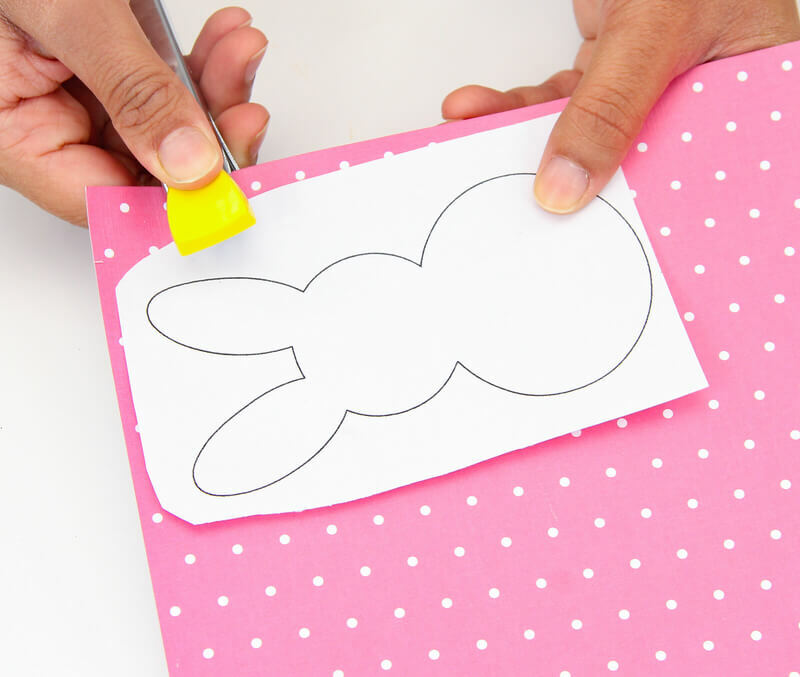 Print out the given bunny template onto A4 regular printer paper. 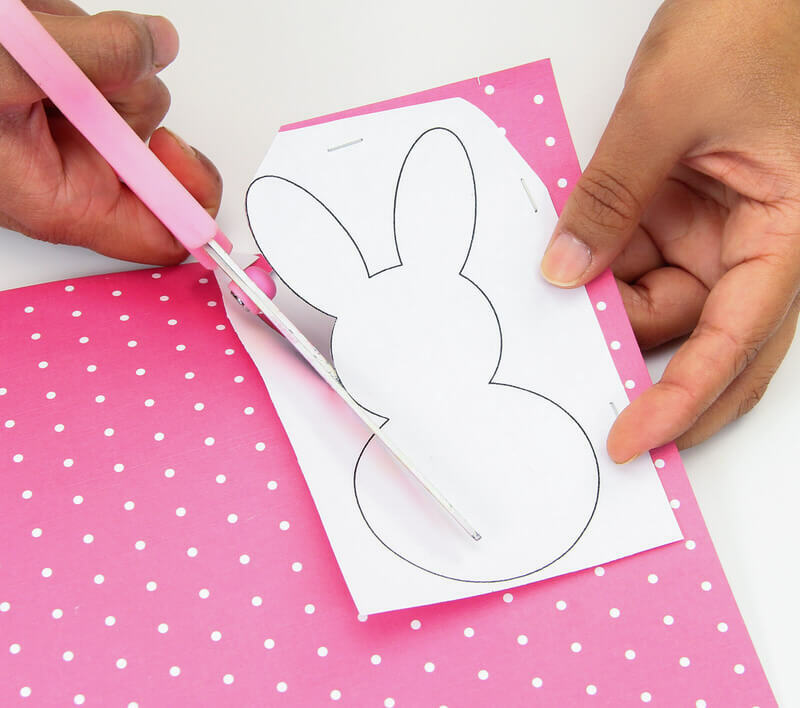 Cut out individual bunnies from the template and staple them onto different pattern papers. 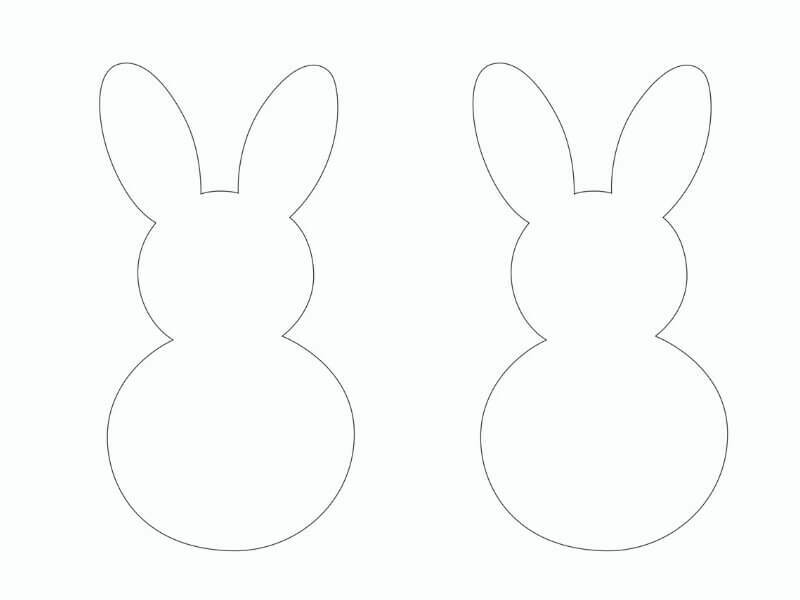 You can cut out multiples from one single design or choose different designs for each bunny. The base of your garland is ready. 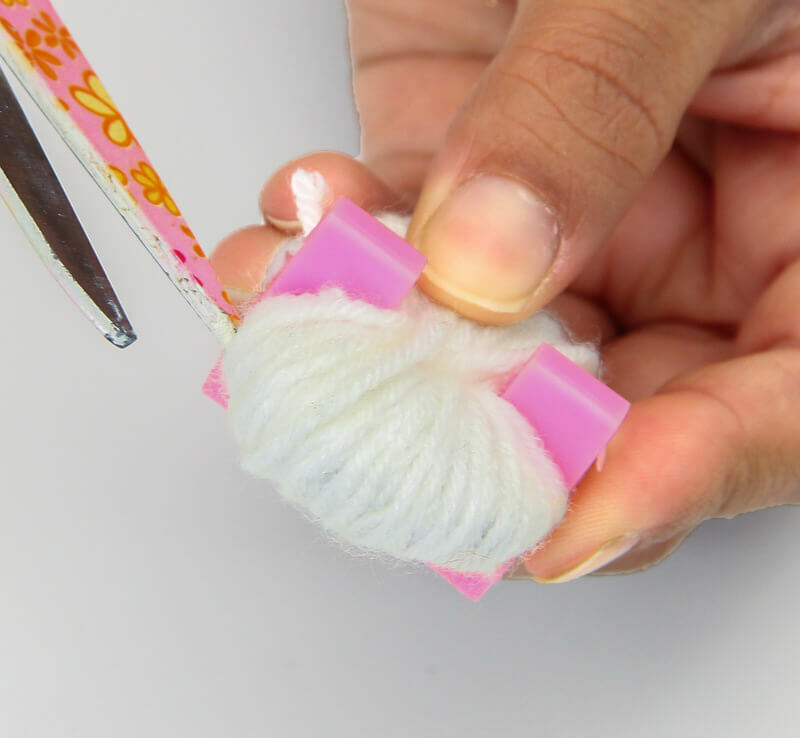 Now let’s make cute pompom tails for the bunnies. 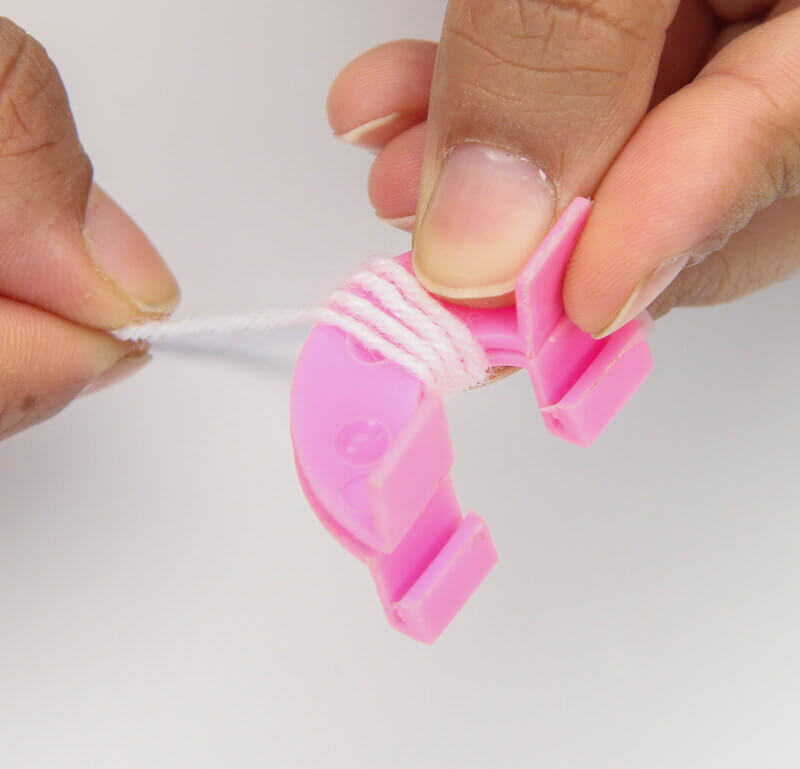 Hold two halves of a pompom maker together as shown. Wind white yarn completely around this set. Repeat the same process and make another set. 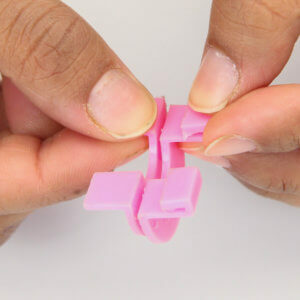 Connect the two sets together, making sure they fit together tightly. Cut open the pompom along the outside gap. Take a length of yarn and tie it in a knot around the bundle to make sure the pompom stays intact. Trim the edges of the pompom to the desired shape and size. Stick the pompom tails at the base of the body of the bunnies as shown. Using a single punch machine, punch holes on each of the ears of the bunnies. 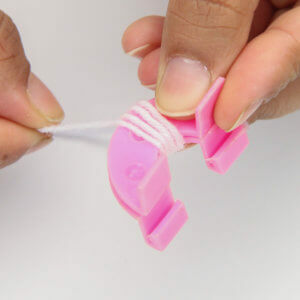 String the individual bunnies together through a cotton cord. Your whimsical Bunny Garland is ready. You can tie to a door, on a window pane, at the dining table or over the fire place. 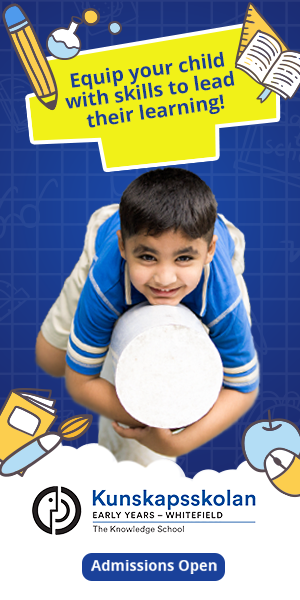 Rashmi Closepet is the Co-founder of Itsy Bitsy which she started 10 years back with her husband. They love supporting artists and creators and have made that the core of their business. Rashmi, a doctor turned creative director for the business, loves DIY crafts. She is always ready to sit down and create some cute and colourful projects herself. DIY paper fish in 3 easy steps!